Dr. Cohen is an infectious disease epidemiologist with a primary research focus on tuberculosis. He is particularly interested in understanding how TB drug-resistance and medical comorbidities such as HIV frustrate current efforts to control epidemics, with an ultimate goal of developing more effective approaches to limit the morbidity caused by this pathogen. 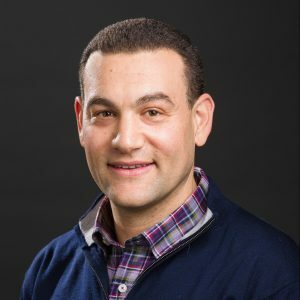 Dr. Cohen’s training is in epidemiology and clinical medicine, and his work includes mathematical modeling, fieldwork, and analysis of programmatic data. His research program is currently funded by NIH, US CDC, and Gates Foundation Awards. Read more about Ted Cohen here.